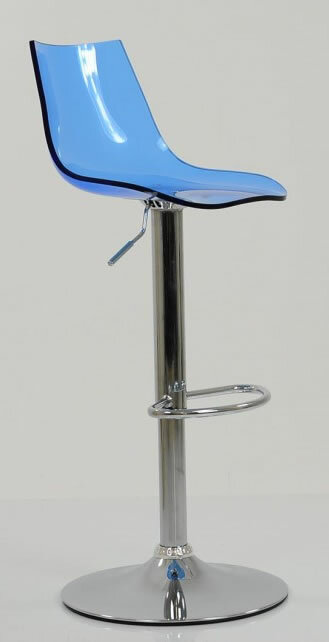 The Langsley Bar Stool is finished in acrylic, the seat looks almost transparent. 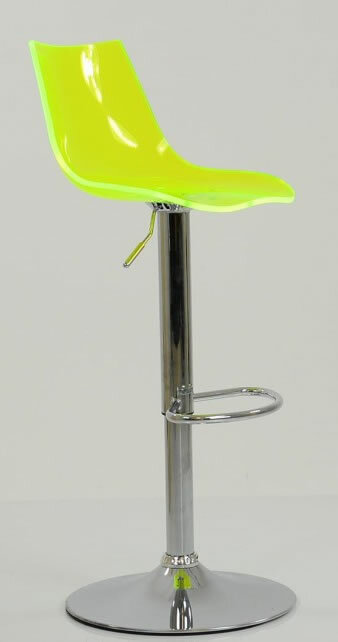 If it is a funky bar stool you are looking for, look no further. 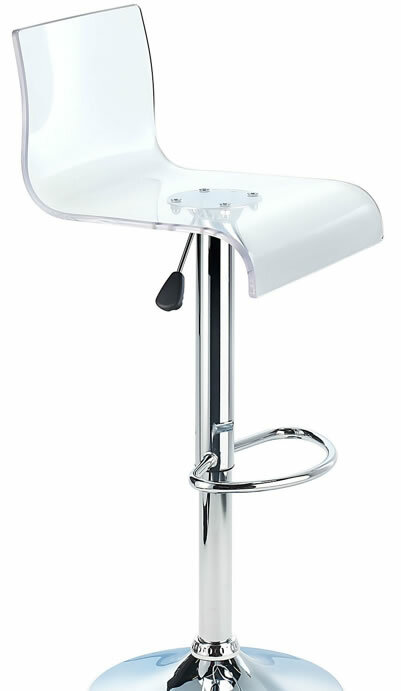 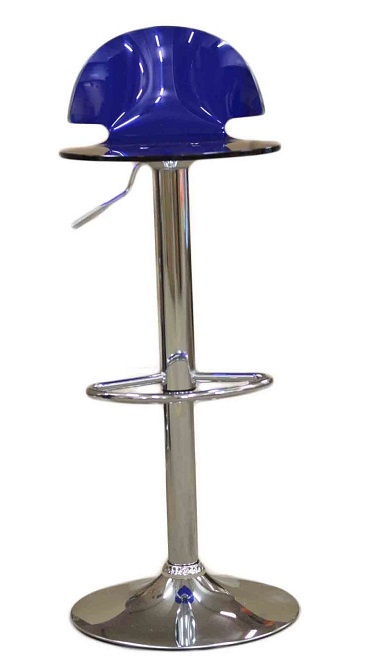 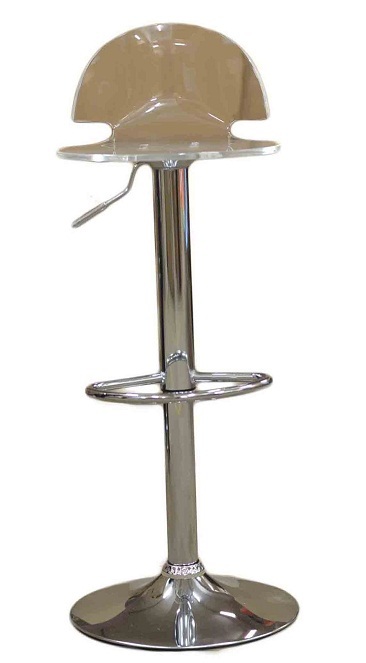 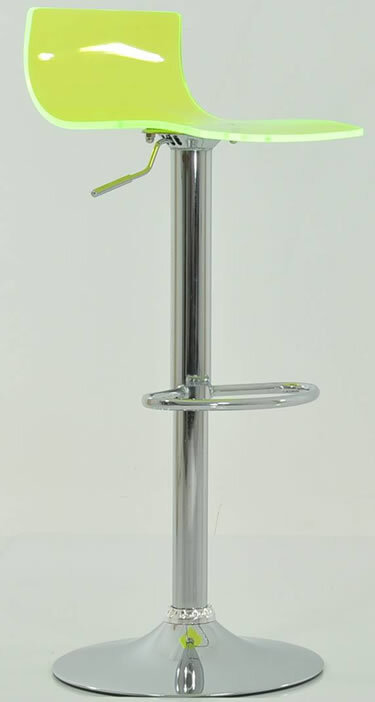 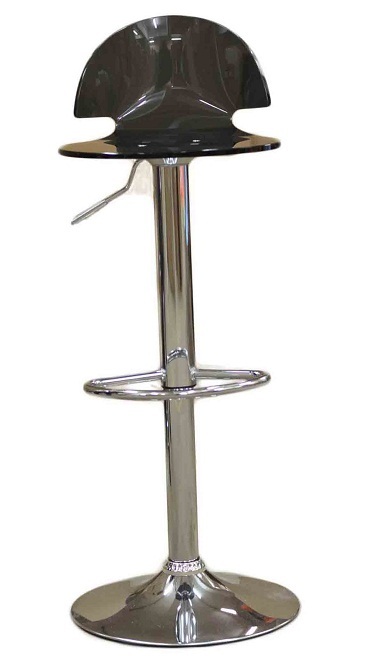 Langsley Funky Acrylic Adjustable Bar Stool - Clear, is finished in acrylic, the seat looks almost transparent. 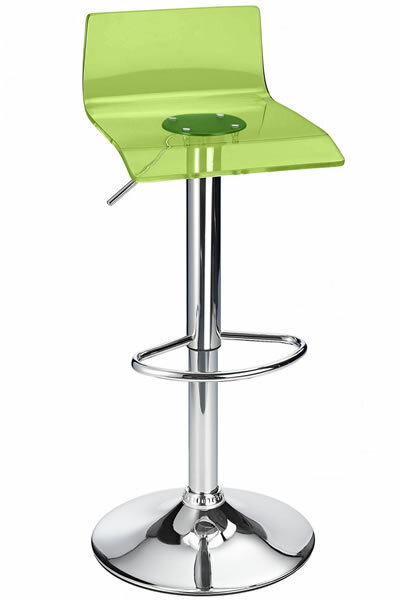 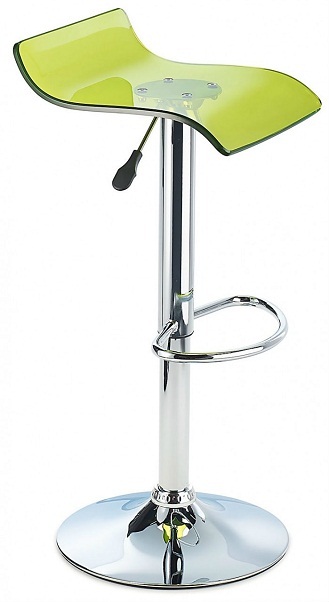 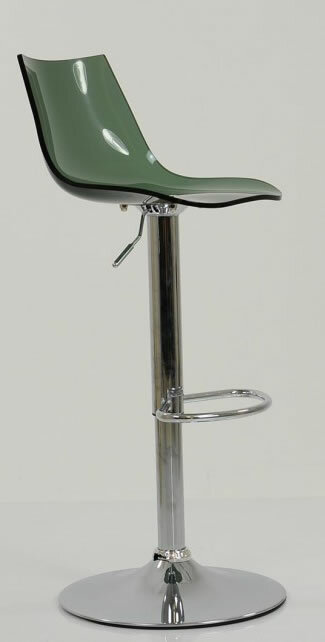 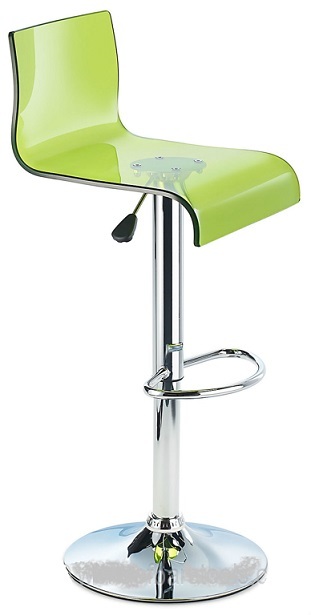 Langsley Funky Acrylic Adjustable Bar Stool - Green. 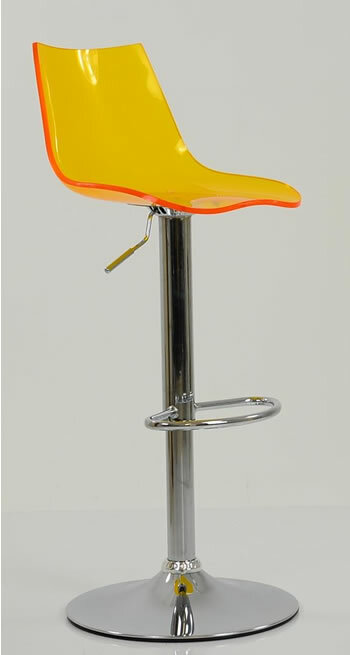 Langsley Funky Acrylic Adjustable Bar Stool - Orange. 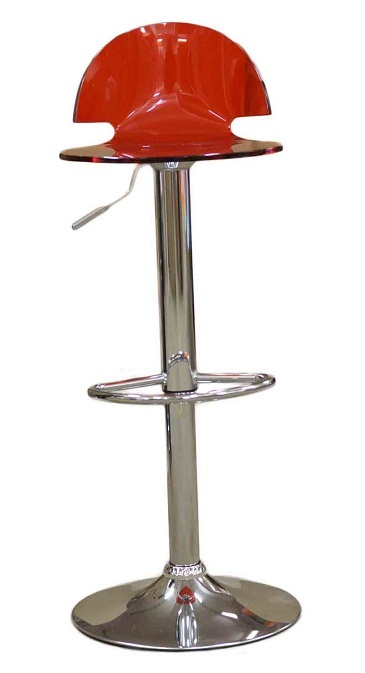 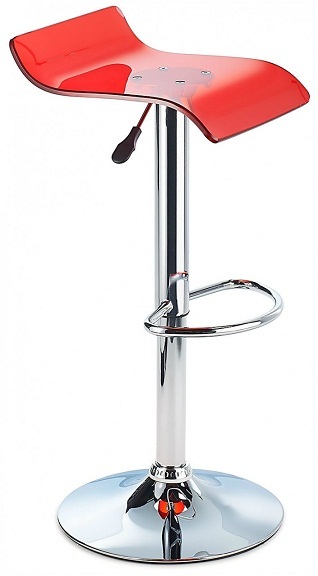 Tower Acrylic Transparent Kitchen Breakfast Bar Stool Adjustable Height - Red. 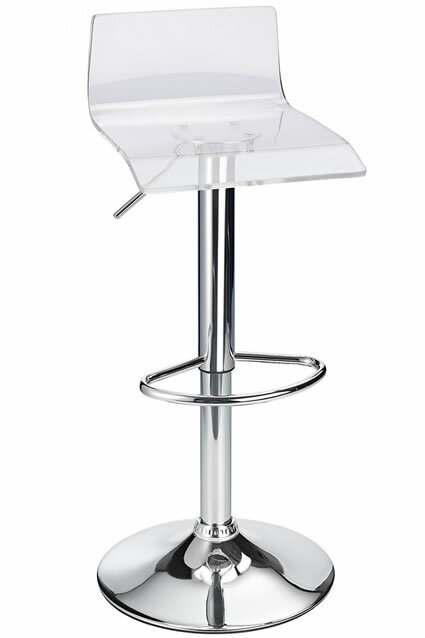 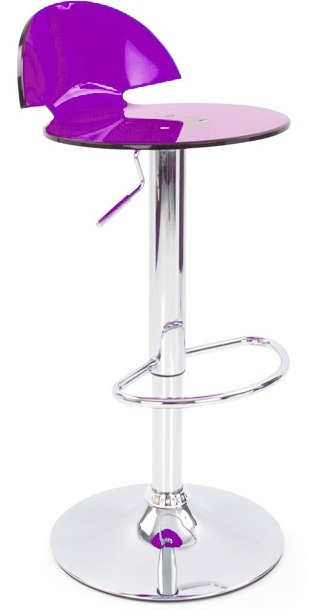 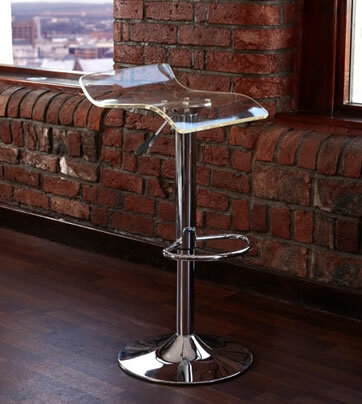 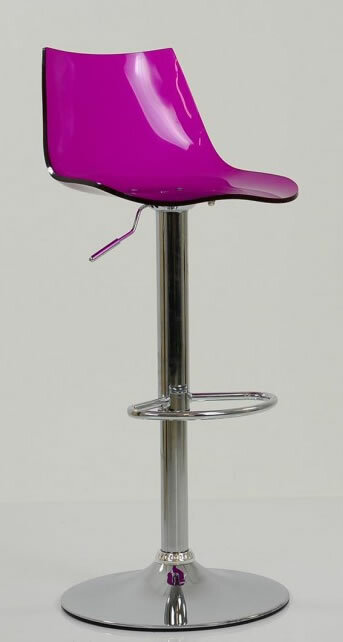 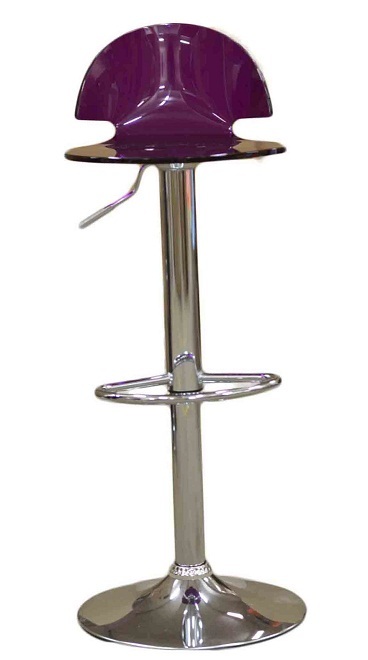 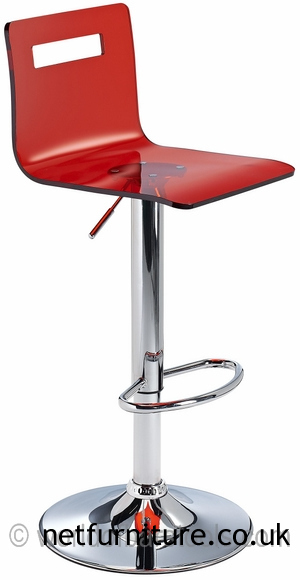 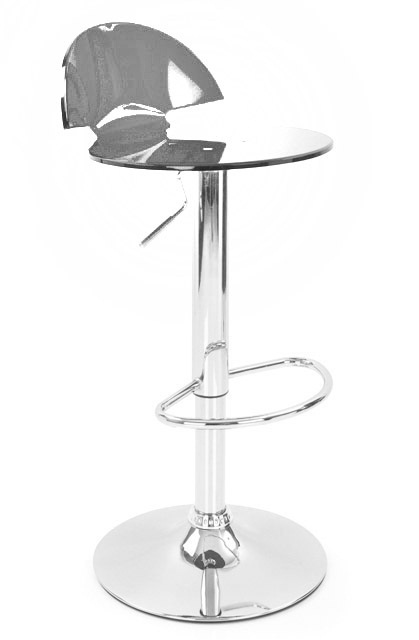 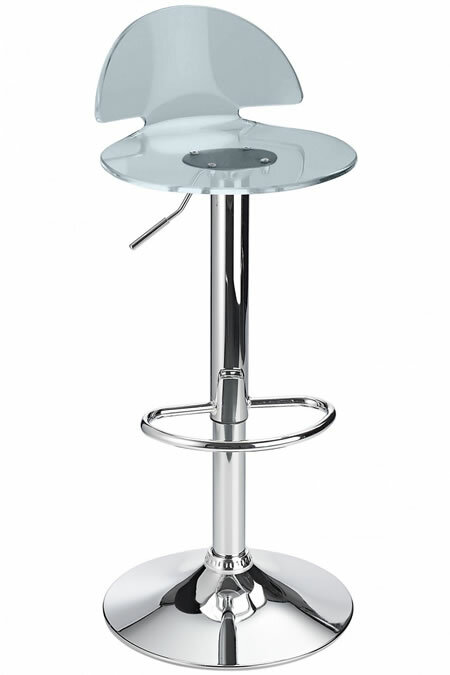 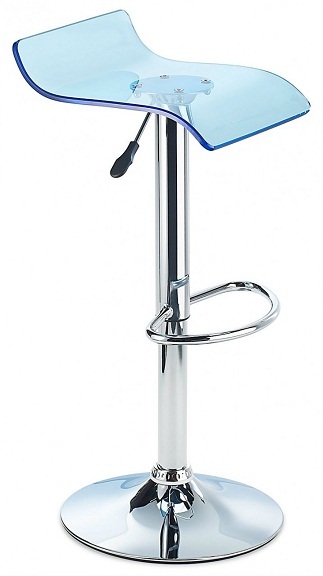 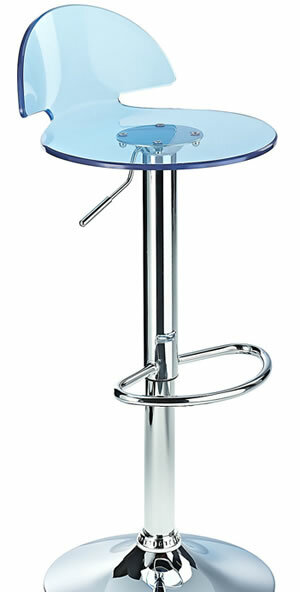 This stool is a modern design bar stool constructed from high quality acrylic. 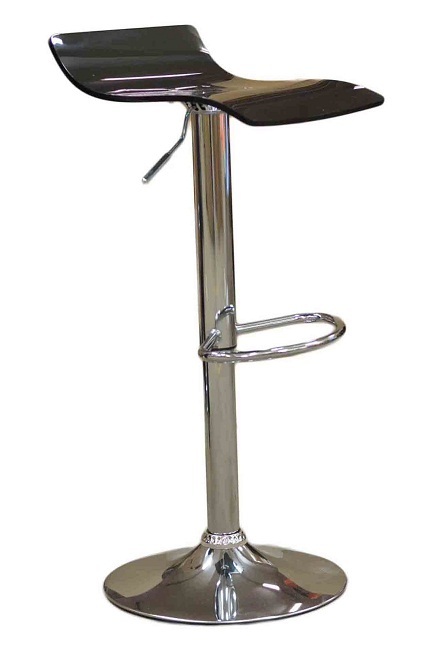 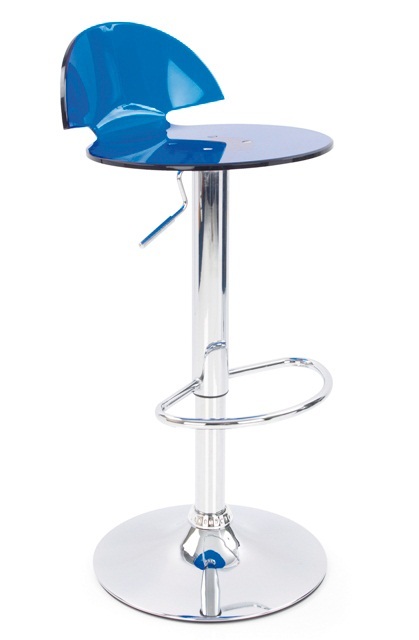 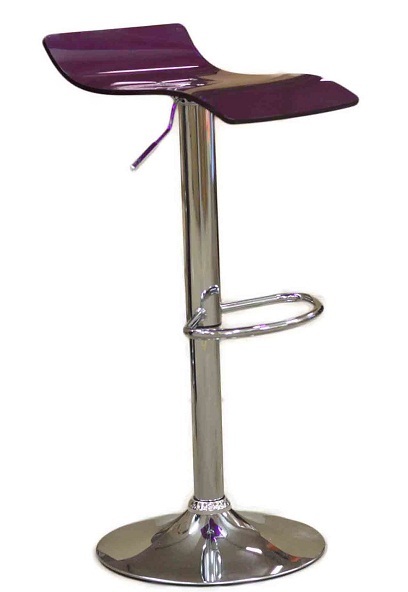 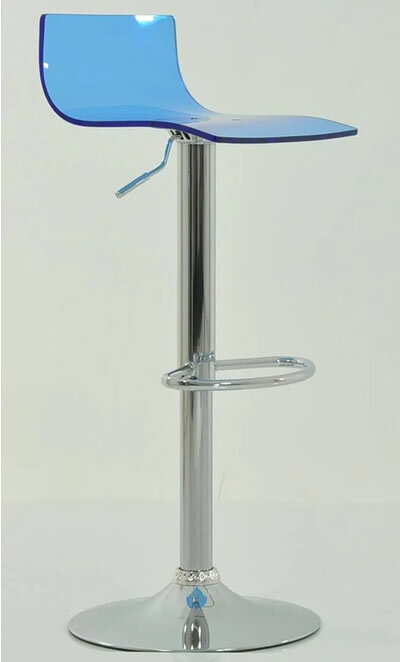 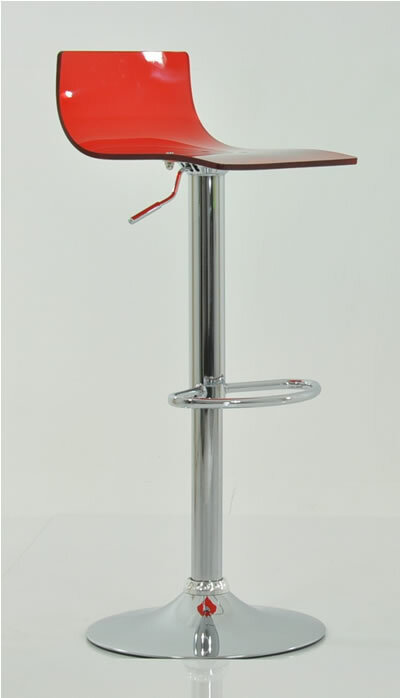 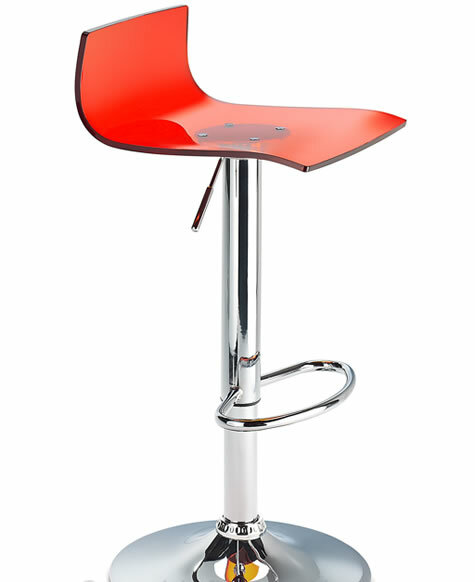 The bar stool offers a supportive back rest and comfortable seat. 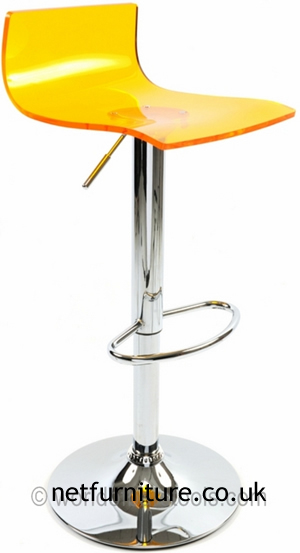 Acrylic is a hard wearing material and is very eassy to look after. 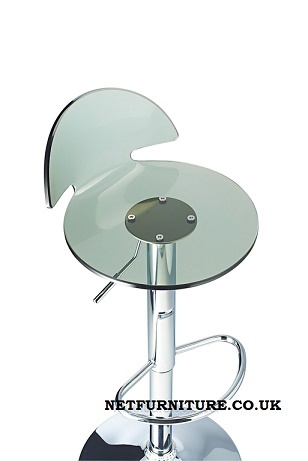 The seat is formed of highly resistant acrylic which comes in several colours. 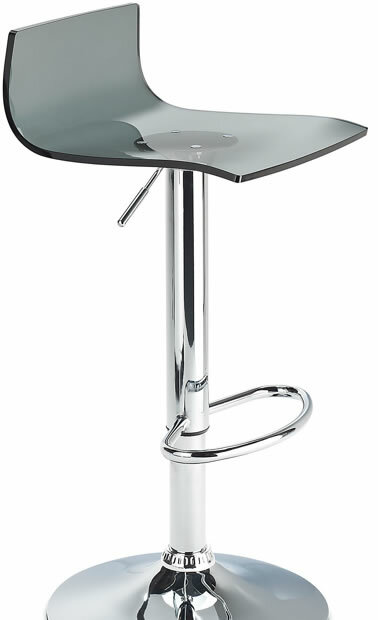 The chrome base, frame and footrest add further to this unique and modern design. 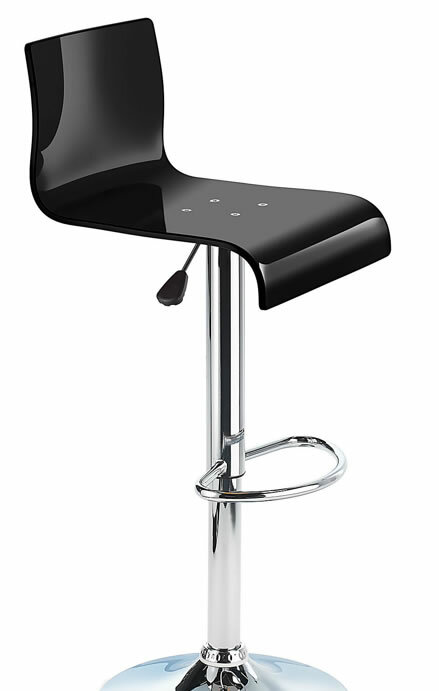 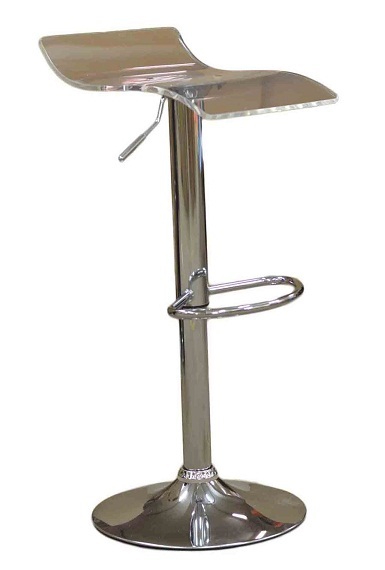 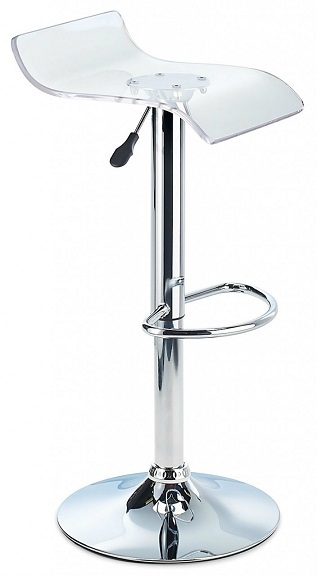 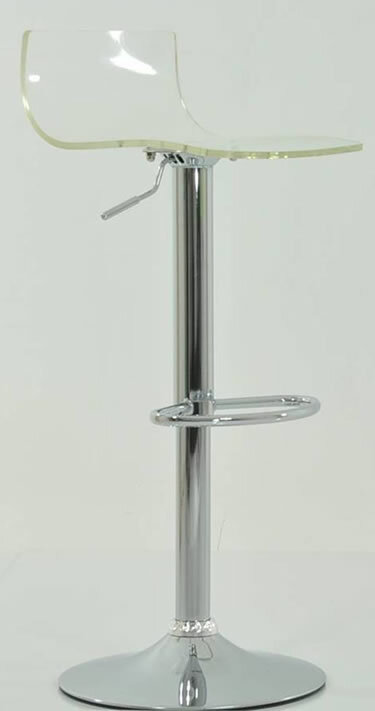 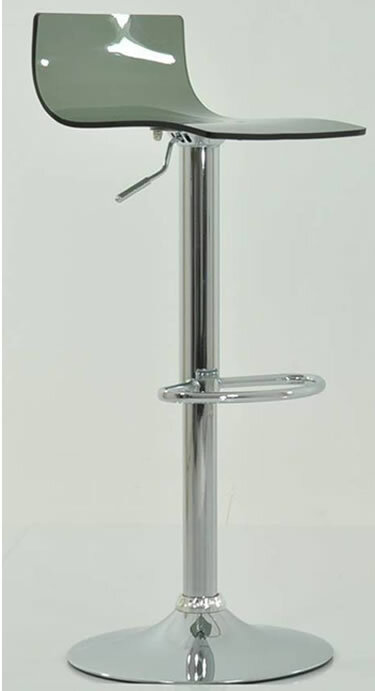 The bar stool as a gas lift mechanism to activate the height adjustment and has a 360 degree swivel. 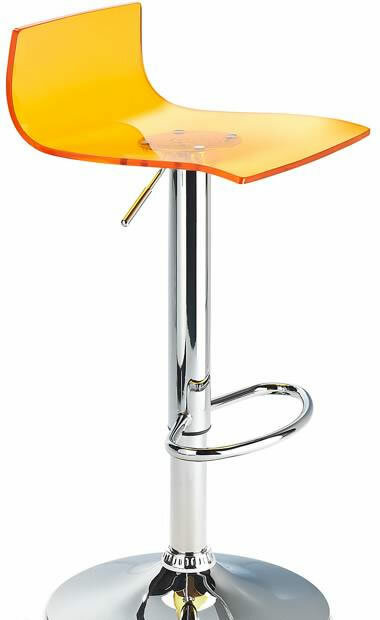 It is available in variety of different colours.